A gift for everyone in JHK Door Industry Company. Home > News > A gift for everyone in JHK Door Industry Company. 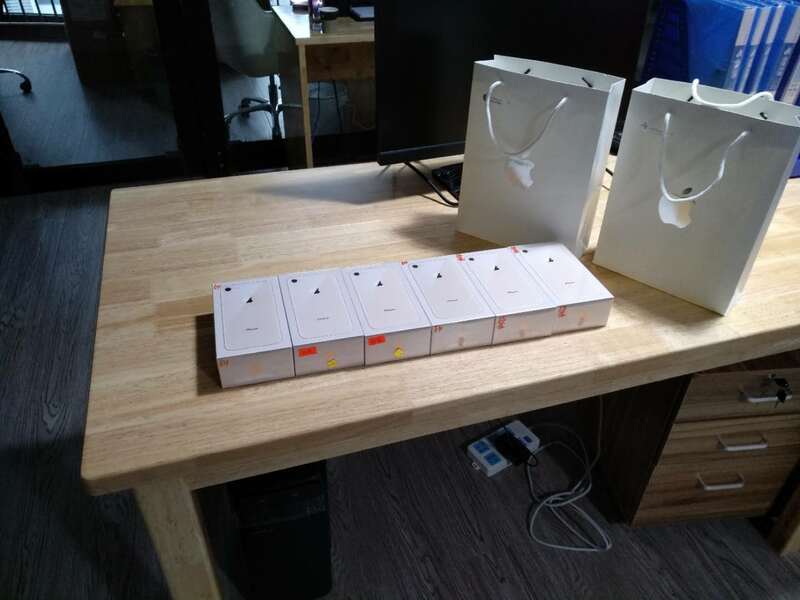 In order to make clients have convenient way to communicate with us.Also a gift to staff in 2018.JHK give everyone in office phone8 and all international call,Now we are 24h standby for clients. Previous: Are you going to canton fair this month? Next: Shoot your order,we are full force of horsepower now!